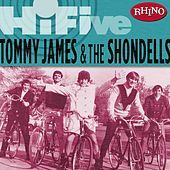 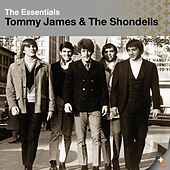 Tommy James and the Shondells tend to be remembered as "bubblegum" rather than "garage rock," but the distinction has always been fuzzy. 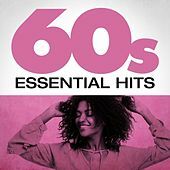 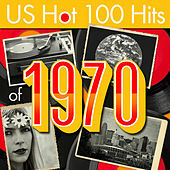 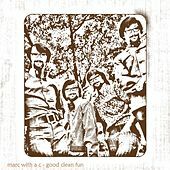 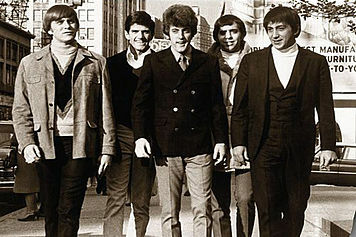 In this band's case, the classification might just be a matter of their looking like clean-cut guys and having been so popular -- the biggest singles-selling act anywhere in the late '60s -- to qualify as mainstream entertainers rather than obscure one-hit wonders. 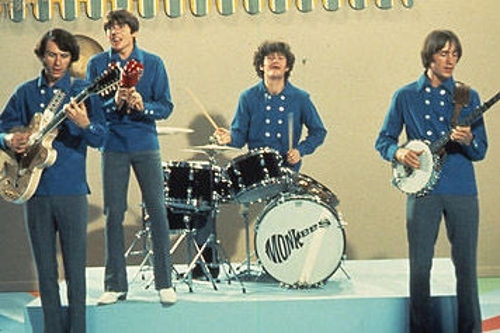 They could easily have wound up as the latter, though. 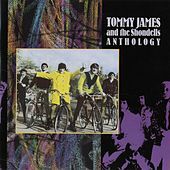 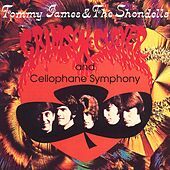 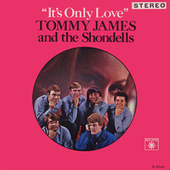 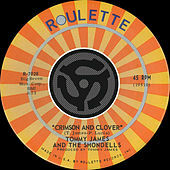 Initially formed as Tommy Jackson's junior high group in southwest Michigan, the Shondells were fully revamped after the already dissolved original lineup's 1964 recording of the horny frat-rock hully-gully "Hanky Panky" became a gigantic surprise hit in Pittsburgh in 1966, thanks to enterprising DJs and bootleggers. 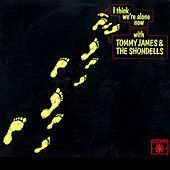 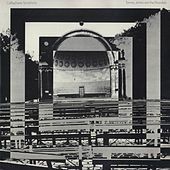 By early 1967 they'd come with a huge teen-crush follow-up in "I Think We're Alone Now," and other smashes followed: "Mony Mony," "Crimson and Clover," "Crystal Blue Persuasion," all incorporating incidental noise or psychedelic themes. 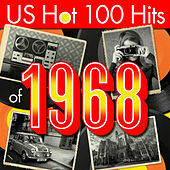 By decade's end, the Shondells' run was basically through. 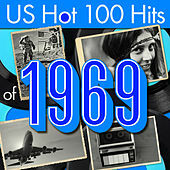 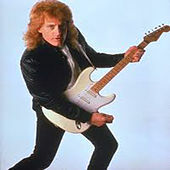 But in the '80s, covers by Joan Jett, Billy Idol and Tiffany returned three of the songs to the airwaves in a big way.